Hi everyone! I'm obsessed with leopard recently, can't help myself to do the nail art! 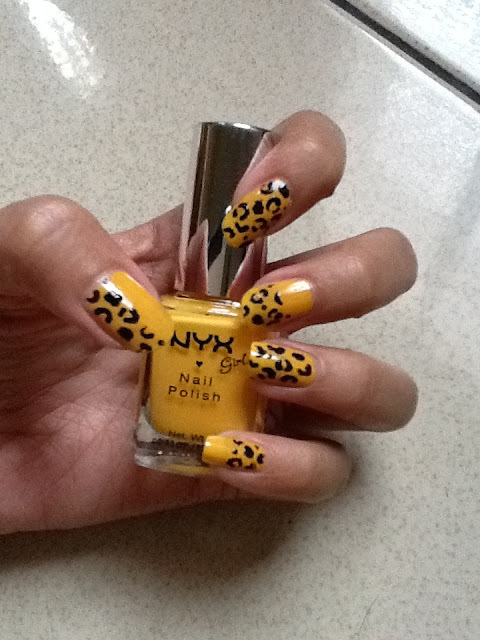 Kereeen .. leopardnya, andaikan pinter nail art T.T ..